I have posted the November Multi-Photo Challenge over at GDS. 1. Create a NEW layout containing at least 4 photos. 2. 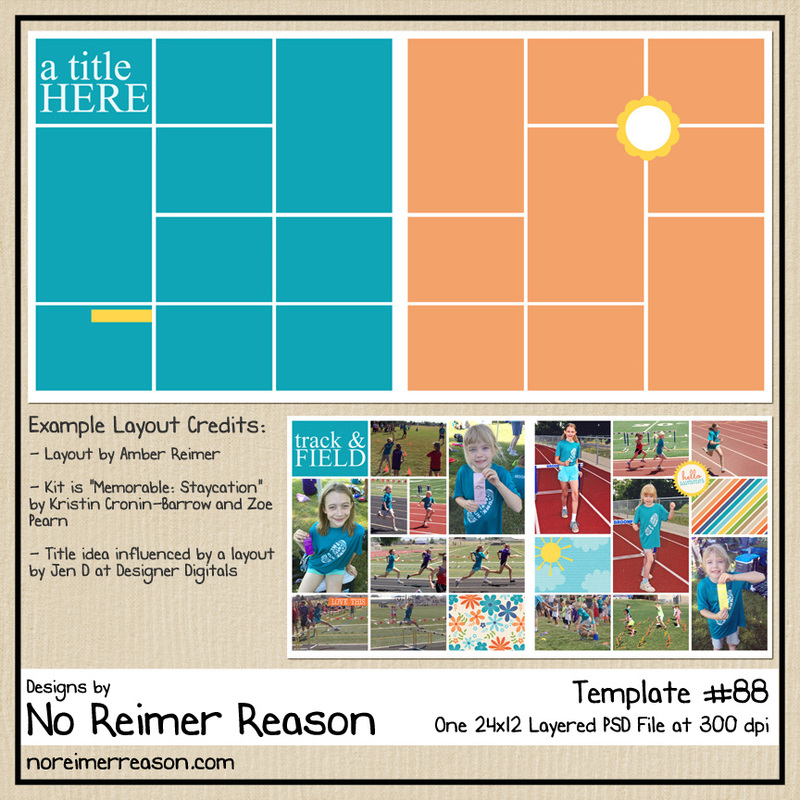 Post your layout in the Multi-Photo Challenge Gallery. Layouts must be posted by November 30th. 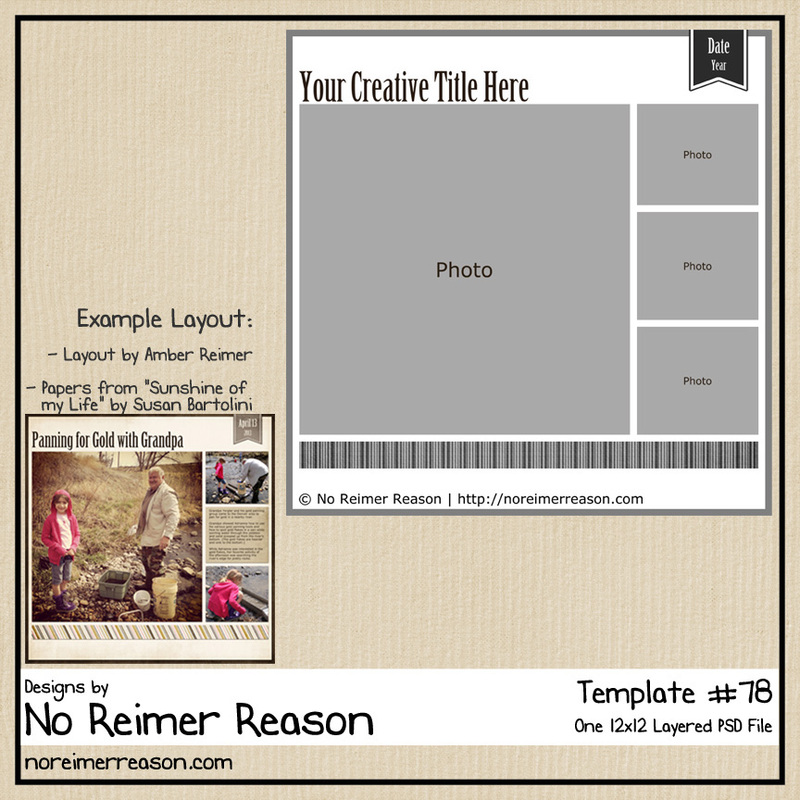 As always, I am providing a free multi-photo template that you are welcome to use if you need some inspiration for this challenge. (It comes in PSD and PNGs.) However, using this template is NOT required. Any new layout containing at least 4 photos qualifies. 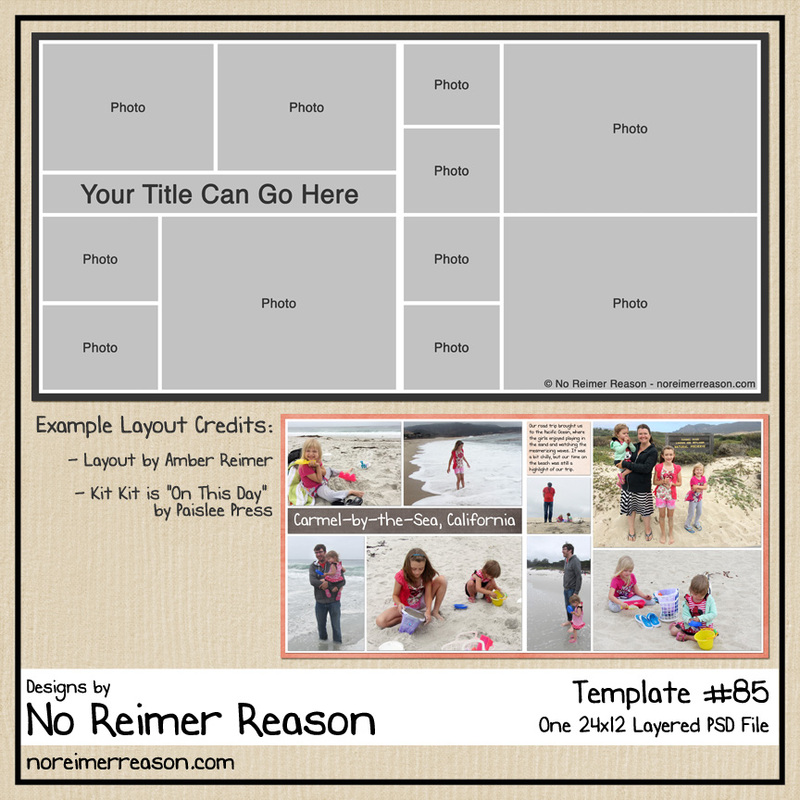 You can download the template for FREE, no strings attached, at the GDS Multi-Photo Challenge thread. Thank you so much for this Freebie. 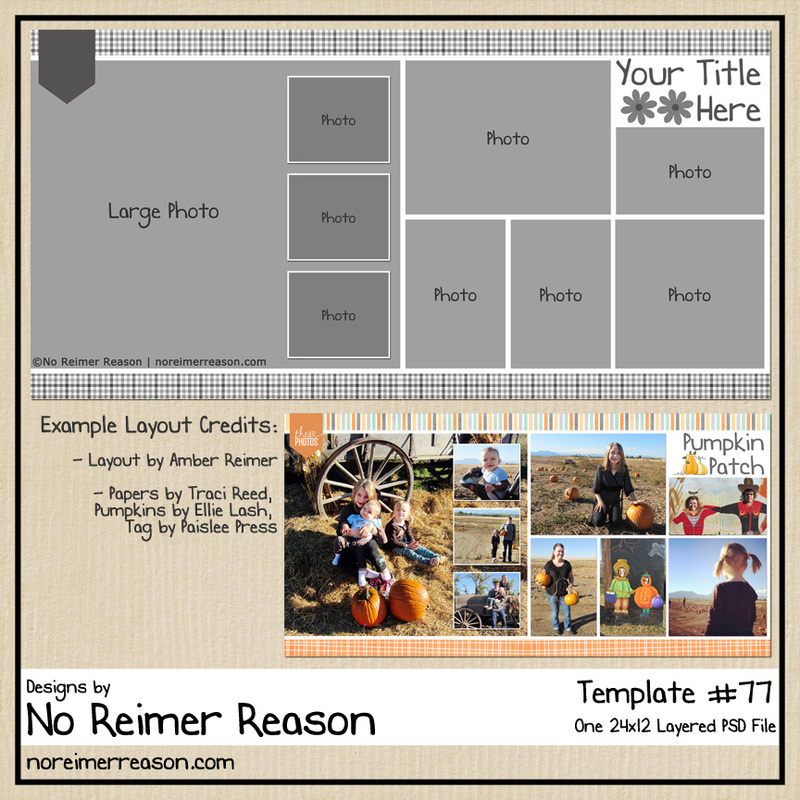 I want to let you know that I posted a link to your blog in CBH Digital Scrapbooking Freebies, under the Page 9 post on Nov. 07, 2009. Thanks again. I had so much fun with this challenge. Your template was so good I just had to use it. Thanks for encouraging us to use more than one photo on a layout.